Sleek aesthetics and plenty of prep space grace the Franke Primo granite kitchen sink, as well as the durability every kitchen needs. 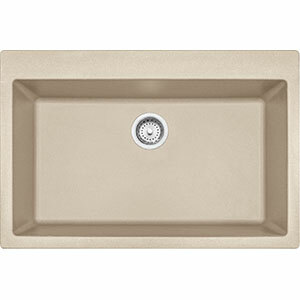 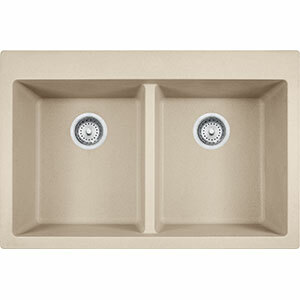 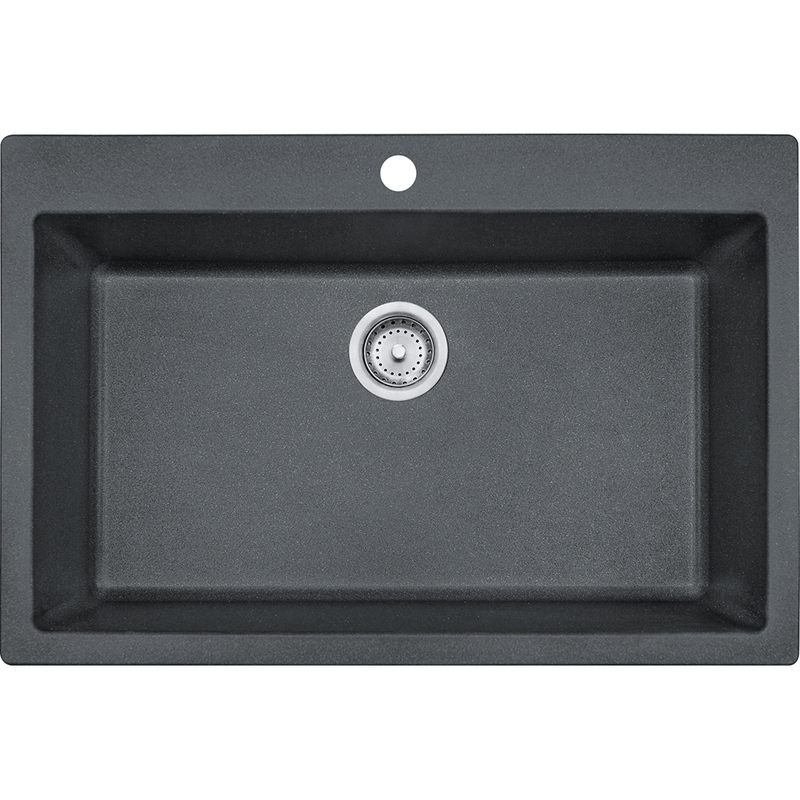 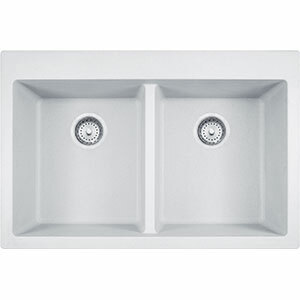 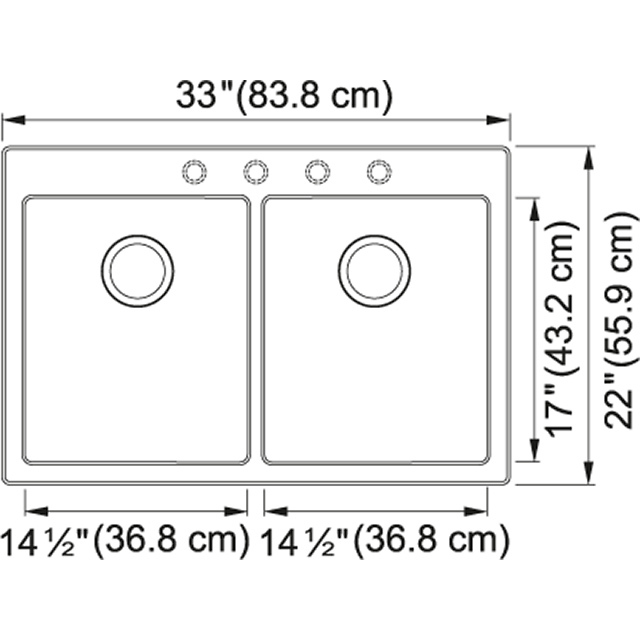 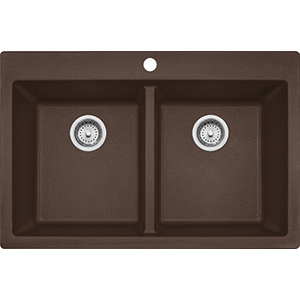 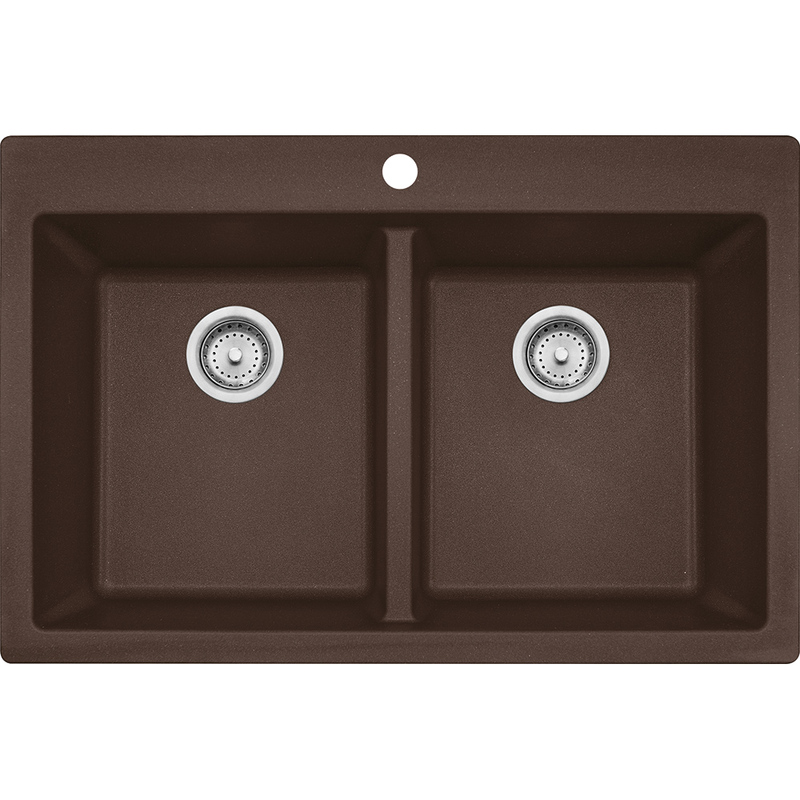 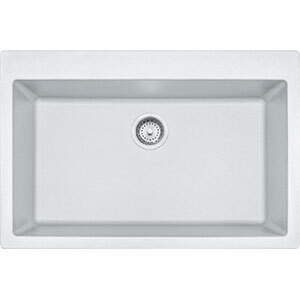 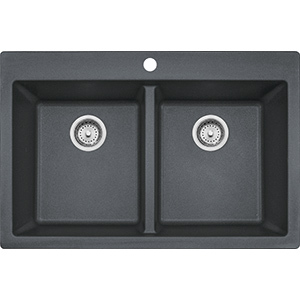 The deep 9-in kitchen sink allows for easy, splash-free washing of the large dishes found in every chef's kitchen. 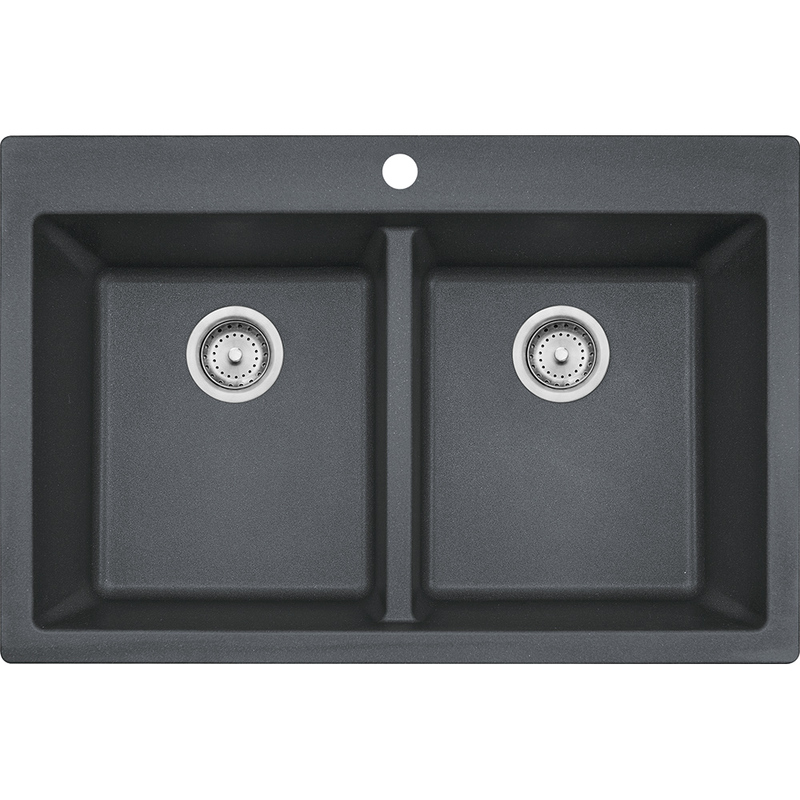 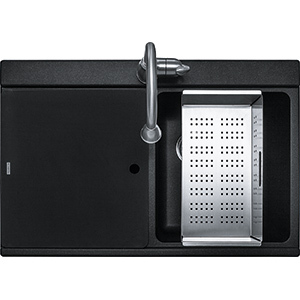 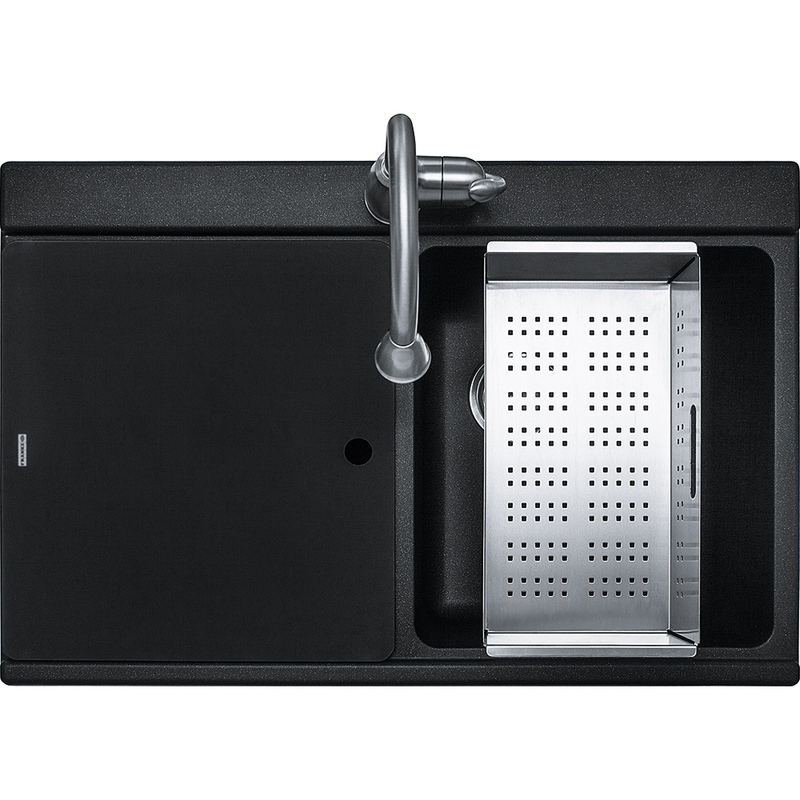 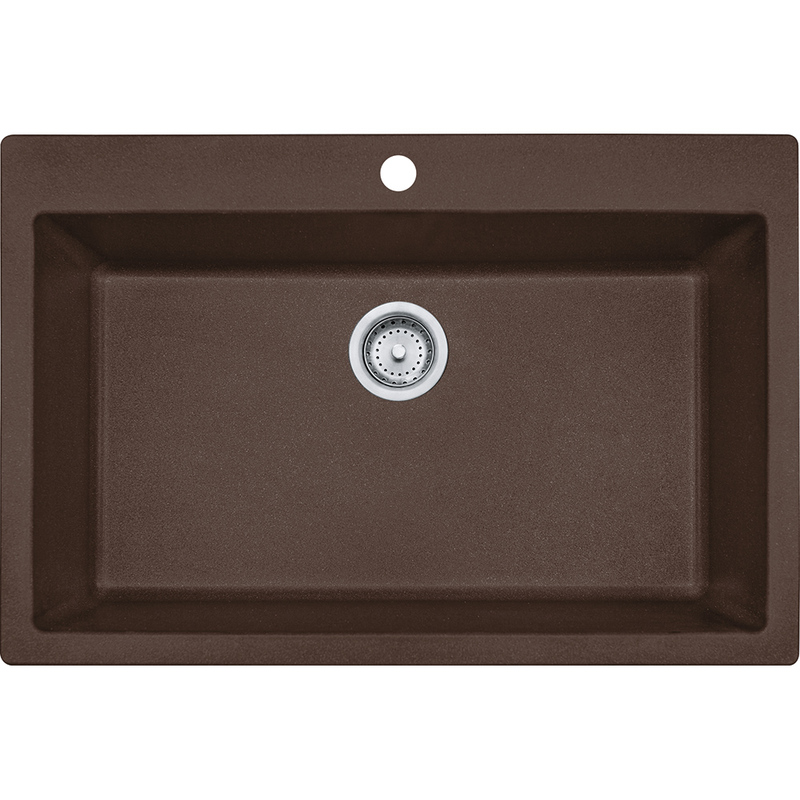 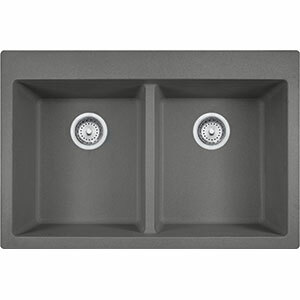 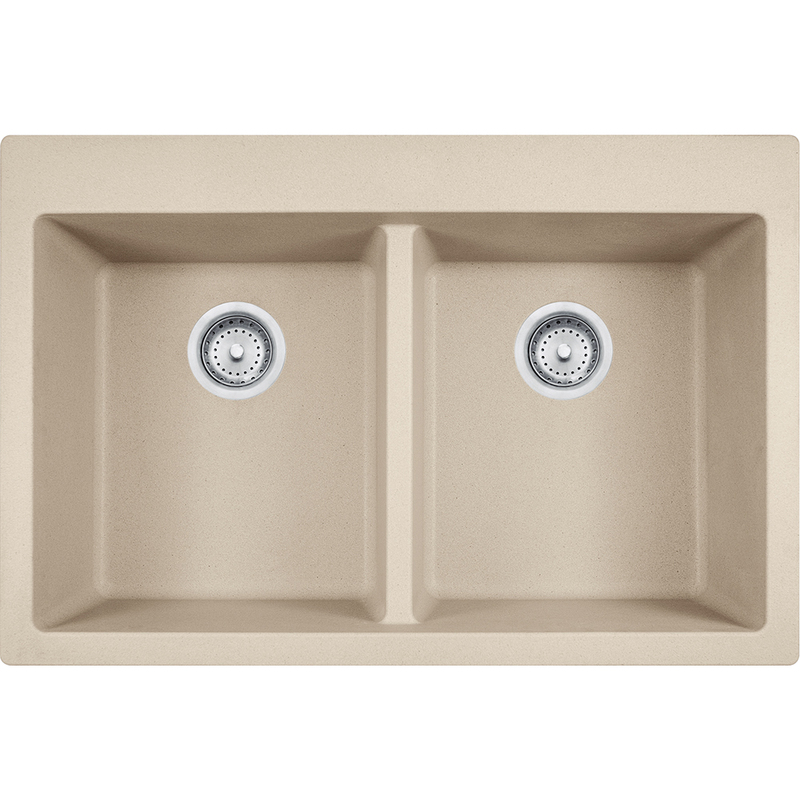 The Franke large granite single-bowl sink includes a sanitized built-in protective barrier that fights bacteria both during and between cleaning cycles. Scratch, stain, and heat resistant up to 536˚ F for all of your tough jobs.